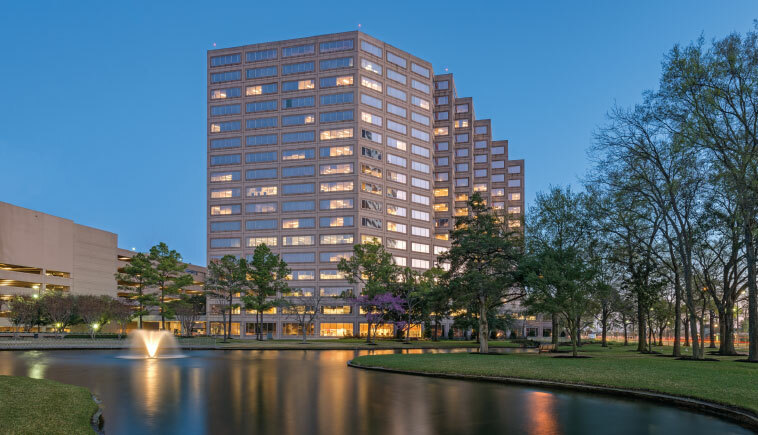 In 2014, Hicks Ventures purchased Two WestLake Park, a 17-story, Class A office building located in Houston’s burgeoning Energy Corridor submarket on the city’s west side. The building was developed by Hines in 1982 and was designed by Skidmore, Owings & Merrill. Parking is provided in a seven-level garage containing 1,263 spaces. The 454,843-square-foot Two WestLake Park is situated at the epicenter of the 58-acre WestLake Park, a four-building suburban office complex containing a total of 2.8 million square feet.